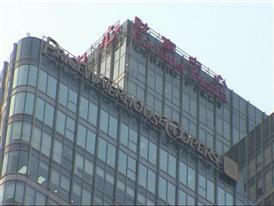 Foreign banks operating in China have had to adjust to new challenges following the global economic crisis. Increased competition from domestic banks and a demanding regulatory environment have affected the speed and scope of their expansion in China, according to the fifth PricewaterhouseCoopers' "Foreign Banks in China" survey. 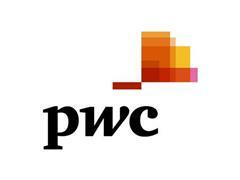 For the first time in the five years that PwC has conducted the survey, the 42 foreign banks that took part this year identified increasing competition from domestic lenders as the biggest challenge. The study also revealed that annual revenue growth prospects have improved for many foreign banks in China; most expect an increase of between 10% to 20% in 2010. 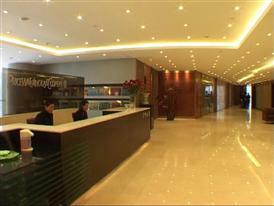 Available video includes general views of PwC's office in Beijing, China.